Is there a better alternative to Domino Solitaire? Is Domino Solitaire really the best app in Puzzle category? Will Domino Solitaire work good on macOS 10.13.4? Play Domino Solitaire on your Mac! 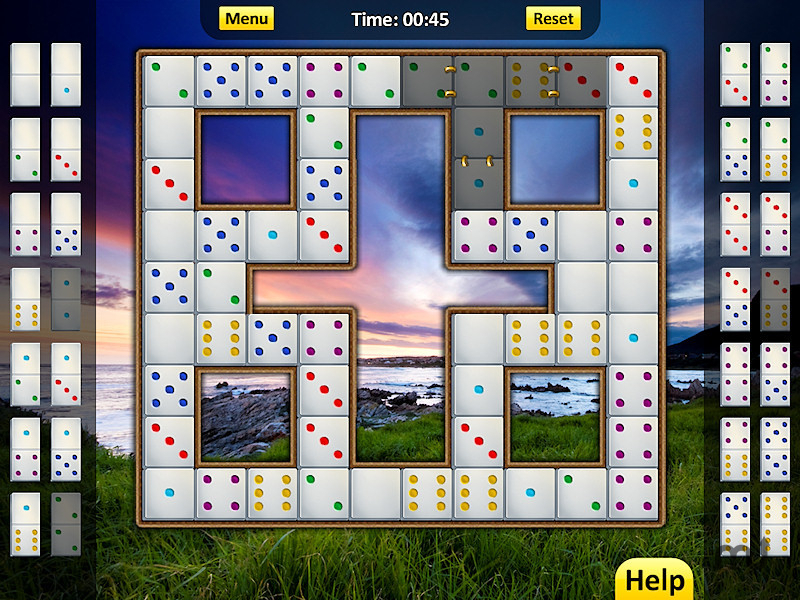 Domino Solitaire features over 50 challenging and fun levels! Solve the puzzles by figuring out where each of the 28 dominoes are hidden! If you enjoy playing Sudoku, Domino Solitaire will provide you with equally mind twisting challenges in a new and fun way! Includes Bonus Game Buccaneer: Sort the seven domino stacks to solve the puzzle! Domino Solitaire needs a rating. Be the first to rate this app and get the discussion started!